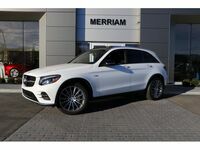 Bringing together luxury, capability and a size that is just right for those navigating the dense, urban jungle, the Mercedes-Benz GLC has been a totem model and proud bearer of the silver star badge. 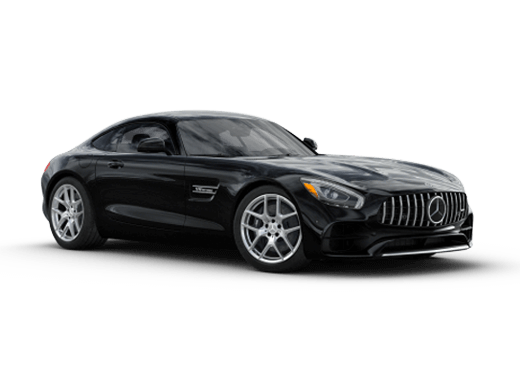 This year, it gets even better with a brand-new design, new technology and powertrain options that let you enjoy all of the performance you’ve come to expect from Mercedes-Benz. 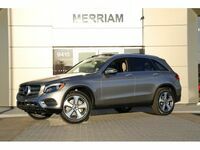 This year, the redesigned GLC SUV made its debut at the 2019 Geneva Motor Show and we’ve got all the compelling details about this hugely anticipated new model. 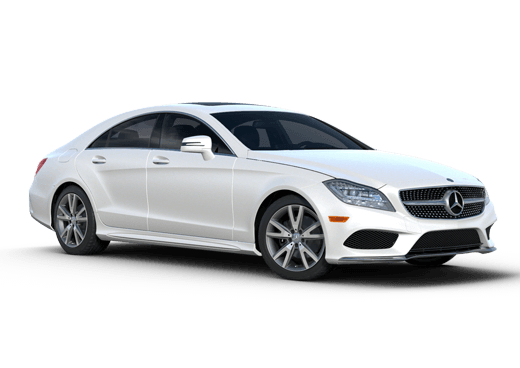 Beyond simply the new design, Mercedes-Benz’s engineers and designers have gone out of their way to challenge the luxury SUV segment and increase the expectations of drivers everywhere with regards to design, performance and features. 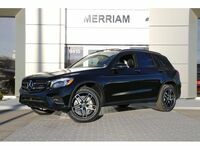 Standard on the 2020 Mercedes-Benz GLC, drivers will enjoy the Mercedes-Benz User Experience (MBUX) infotainment system with natural voice control and an optional 12.3-inch touchscreen. 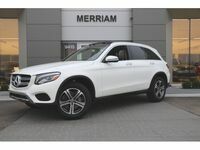 As a testament to the power of Mercedes-Benz's design team to pull design in a new direction, the 2020 Mercedes-Benz GLC is designed to be a leader. 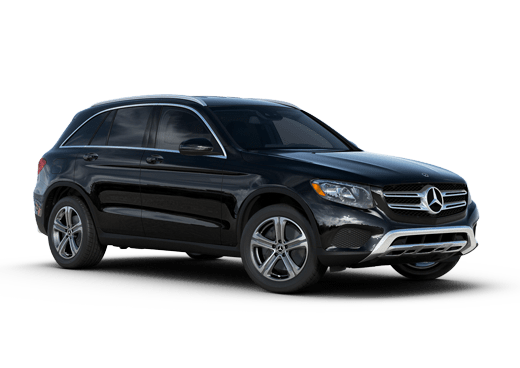 When you look at the 2020 Mercedes-Benz GLC, you see more than just beauty and elegance. 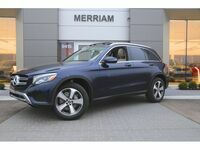 You see these traits combined with strength and capability to form the perfect luxury SUV. 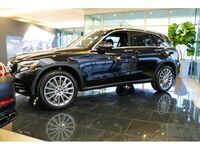 New to the GLC, drivers will love the Mercedes-Benz User Experience (MBUX) system which provides intelligent voice control with a “Hey Mercedes” prompt, optional augmented video for navigation and an available 12.3-inch, full-color touchscreen. A new engine makes the GLC more confident, capable and efficient than ever before. Outputting 255 horsepower and 273 lb-ft. of torque, the in-line 4-cylinder engine is the perfect blend of power and grace. Mercedes-Benz’s active safety features are also a significant highlight on the 2020 Mercedes-Benz GLC. Active Distance Assist DISTRONIC® and Active Steering Assist work together to give you more peace of mind and support during long drives or short ones. Active Brake Assist works to automatically apply the brakes to avoid, or reduce the severity of, a collision. The 2020 Mercedes-Benz GLC is coming this year. 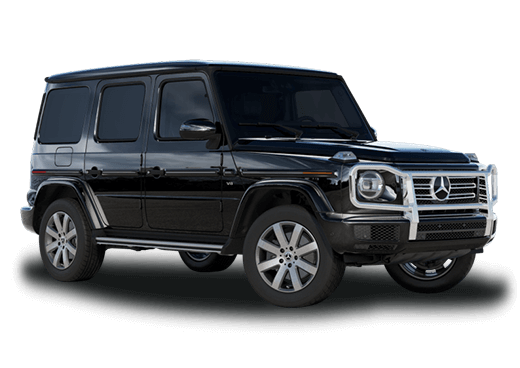 If you’re interested in being among the first to test-drive, lease or purchase the new SUV from Mercedes-Benz, contact us today!